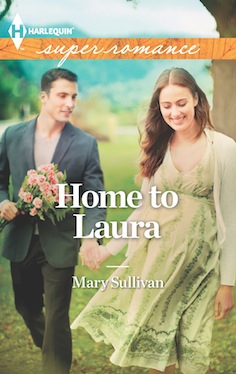 “Full of substance, laughter, drama, a fantastic plot and a perfect romance this one was a home run for me and I can’t wait to read more of Mary’s romances in the near future because if they’re anything like Always Emily, then she’s found her new number one fan. 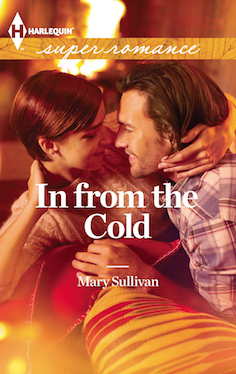 ALWAYS EMILY, as one can expect from author Mary Sullivan, is very skillfully written. I read it in one sitting over a very enjoyable evening, caught up in the small-town world that seemed to flow easily around characters I soon felt I knew very well. 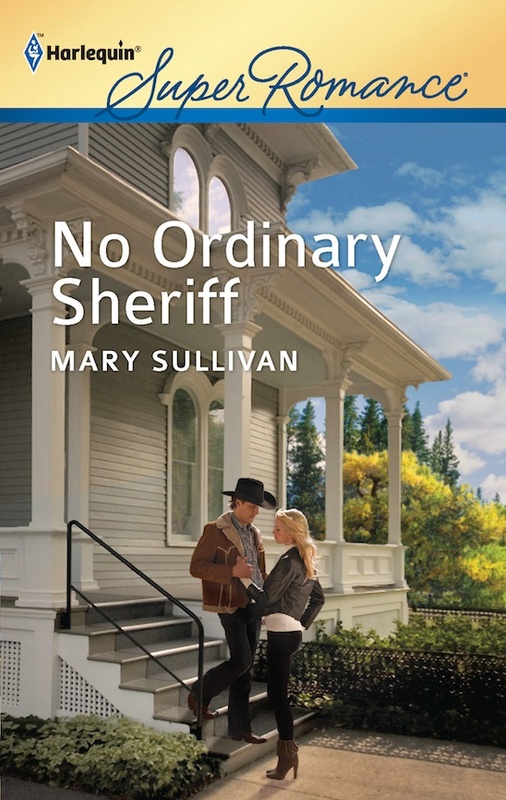 Within a few pages, I was caught up in Emily’s attempt to escape from the Sudan and by the time she reached home, I was eager to know Salem’s side of the story. 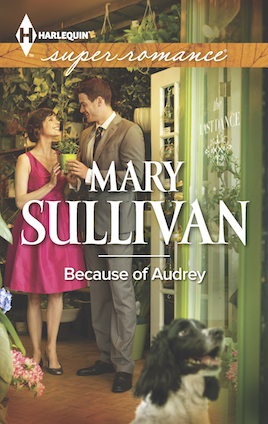 Mary Sullivan’s ALWAYS EMILY explores themes of bullying, redemption from past errors, and bigotry, while immersing readers in a lovely romance between two people who have known each other for decades but still need to learn to trust. There is enough excitement in the plot to drive the story forward, but the core, as it should be, always centers around Emily and Salem’s intersecting lives. 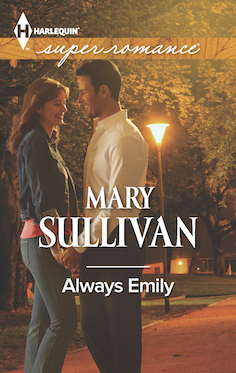 I highly recommend ALWAYS EMILY by Mary Sullivan. 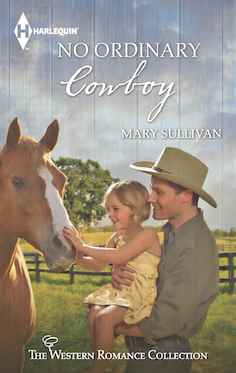 It is a wonderfully satisfying read if you are craving happy endings.